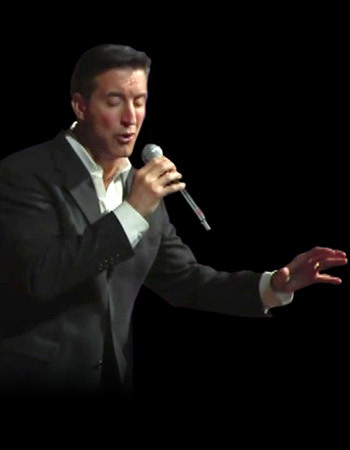 Mark's One Man Shows with pre-recorded arrangements are perfect for smaller venues or events on a budget. If live musicians are what you want, Mark's exciting show stopping band thrills audiences!!! Swooning & Swinging to the music of the greatest singer of all time! Step back to Paramount theater and through the years to Las Vegas. 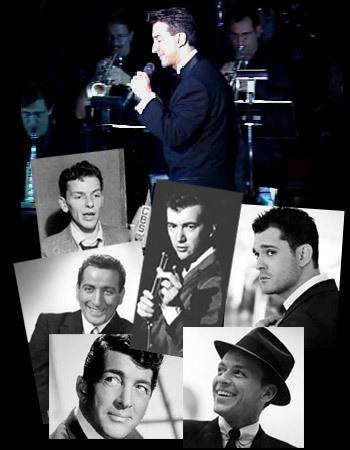 Making this show even better he adds the music of Dean Martin, Tony Bennett, Bobby Darin, Michael Buble and more! 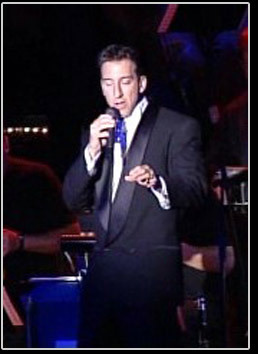 This Show is performed with Big Band arrangements or pre recorded arrangements or his combos. 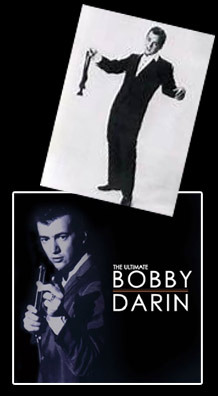 Enjoy the Swing, Swagger and the brash excitement of one of the greatest entertainers. Top shelf Big Band arrangements, combos or pre recorded arrangements. 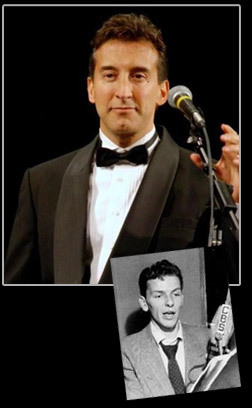 Mark takes you from Darin's early career right up to his legendary Copacabana shows. You will be singing, snapping your fingers and cheering for more! Great show for casino's, theater, night clubs & County clubs. 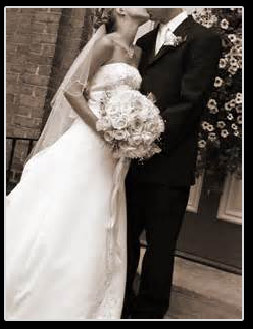 How do you make the most important day of your life even more memorable? Include the timeless and romantic music that has stood the test of time. A dazzling evening from cocktail hour right through the last dance. 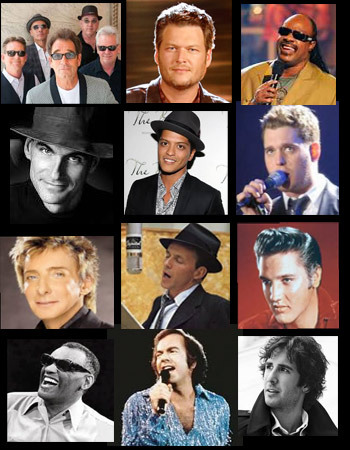 Your guests will rave about Mark's singing & his top shelf band.